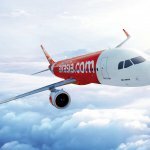 Malaysia-based low-cost airline AirAsia isn’t a digital native, however, the company has undergone a rapid digital transformation in the past decade — embracing digital like no other airline in this space. Continuing in its trend of leveraging the latest technology to enhance customer experience (CX), AirAsia last week rolled out its AI-powered chatbot called AVA – AirAsia Virtual Allstar. 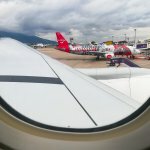 AVA’s launch is part of a broader enhancement of the airline’s website and mobile apps, whereby the chatbot will be assisting AirAsia’s live chat, as well as providing instant responses to customer inquiries. “We are excited to welcome the new year with our new-look website and app that features AI and boasts a better, faster, more intuitive experience,” said Aireen Omar AirAsia Deputy Group CEO (Digital, Transformation and Corporate Services) in a recent statement. The AVA chatbot was developed by AirAsia’s software engineering and technology (AASET) team, working alongside their customer happiness team. 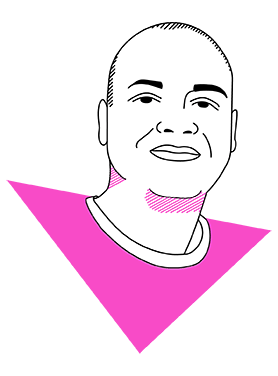 It currently functions in eight languages – English, Bahasa Malaysia, Thai, Bahasa Indonesia, Vietnamese, Korean, Simplified Chinese, and Traditional Chinese. Chatbots, which are essentially AI-powered messenger applications enables businesses to answer specific questions regarding their services in a prompt manner, which can reduce the load of customer service executives. In recent times, companies across all industries – airlines, non-profits, banks, and healthcare providers – have integrated chatbots to increase efficiency, without compromising the CX. In fact, according to one research, chatbots could result in up to US$11 billion in savings annually for the retail, banking, and healthcare sectors. As a result, more and more organizations are deploying AI for customer-facing functions. 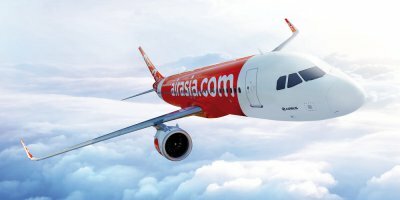 Meanwhile, since its inception in 2001, AirAsia has been at the forefront of adopting and integrating new technology into its operations. 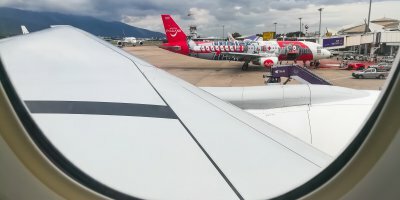 Last year, AirAsia, in its bid to gain valuable insights from the vast amount of data collected from the different aspects of its operations – from customer behavior patterns to aircraft engine – partnered with Google Cloud to tap into cutting edge analytics technology powered by AI and machine learning. 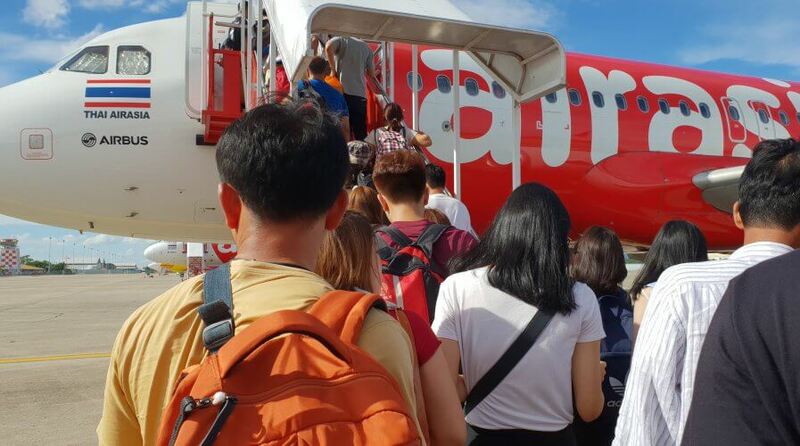 And from the way things are going, AirAsia is well on its way to transforming into a one-stop, comprehensive e-commerce platform that aims to provide a seamless travel experience to its passengers, as envisioned by Aireen.